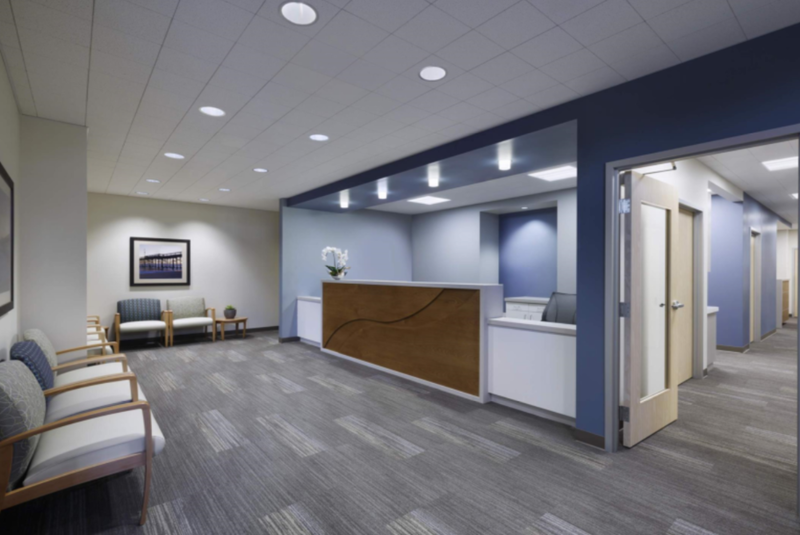 Interior renovation and exterior site improvements of medical office building at Fashion Island. Project included a new X-ray room, mammography room, and other imaging spaces. 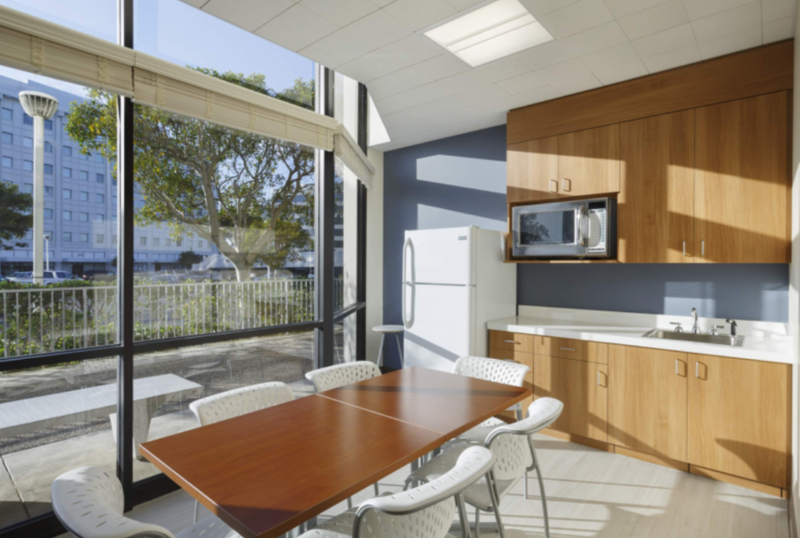 As well as new offices, exam rooms, and supporting staff and patient areas. Close coordination was required for install of Siemens and Hologic equipment.